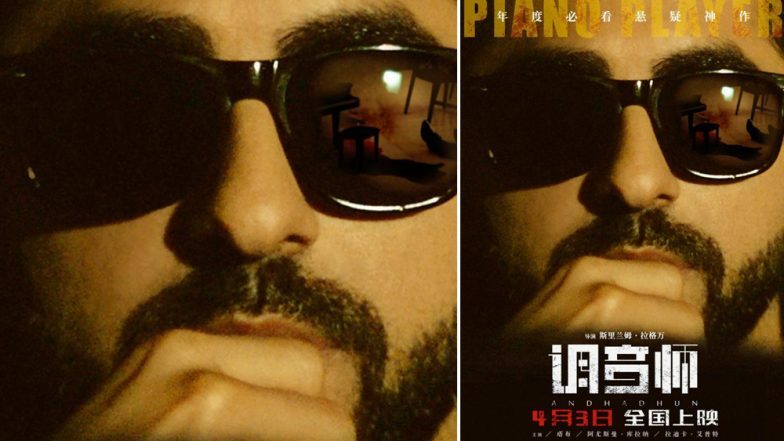 Film trade analyst Taran Adarsh revealed the updated figures on popular microblogging site Twitter a while back and wrote, "#AndhaDhun is having a stupendous run in #China... Crosses $ 25 mn mark on [second] Sat, as biz shoots upwards... Trending better than #HindiMedium [released same time last year]... Truly unstoppable... [Week 2] Fri $ 2.03 mn, Sat 4.39 mn. Total: $ 26.20 mn [₹ 181.27 cr]." Andhadhun came out in last October and opened to rave reviews in India. The fans and moviegoers also showered the film with immense love and it became one of the biggest hits of 2018. Now that the film is performing exceptionally well in China, it only proves that good content will always win at the box office.